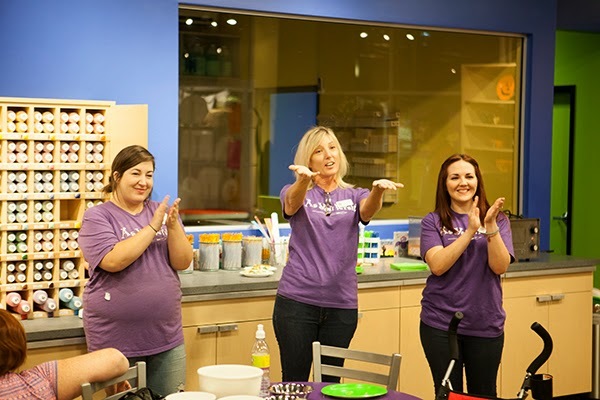 Last Friday my husband Ryan and I were invited with our children to take part in the grand opening of the newest As You Wish in Glendale, Arizona. We love the fact that As You Wish is a locally owned company, started in 1995 by Scott of Lori Neff of Chandler. We love that they are committed to helping our community and have helped to raise over $21,000 for the Make a Wish Foundation and Camp Soaring Eagle. We were happy to also help As You Wish celebrate their 19th anniversary with the help of Gigi's cupcakes and Papa Murphy's pizza. To a craft and food motivated family, this was right up our alley. The new As You Wish location next to the Cardinal's Stadium has a fun new vibe and made it feel like a little stay-cation for our family. We enjoyed hearing a free concert in the courtyard and loved all the fun extras close by. 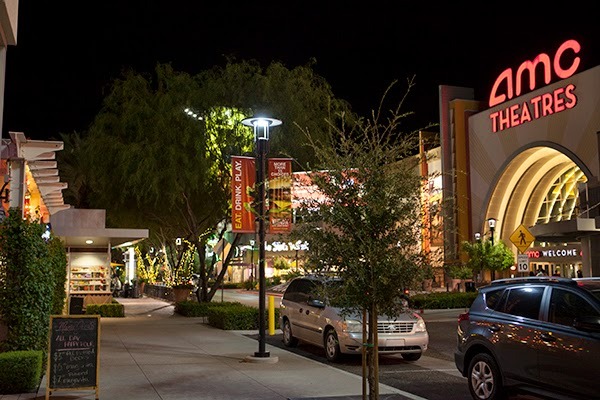 As You Wish is located next to the Stadium, the AMC, and several restaurants. To say my girls were excited for this night was an understatement. 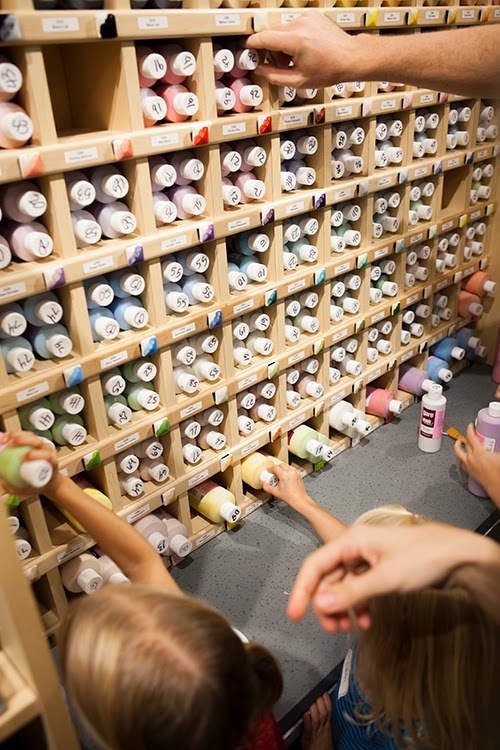 They were giddy as we approached the store and loved the entire process of picking what to paint, choosing colors for their palette and losing themselves in the creative process. 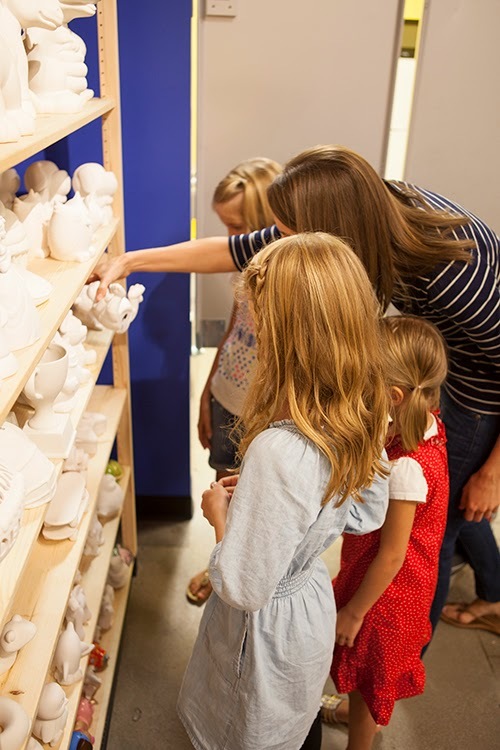 And As You Wish is not just a store for children or the artistically inclined. My husband, an avid long distance runner, cook, and photographer, lost himself in art for a night. 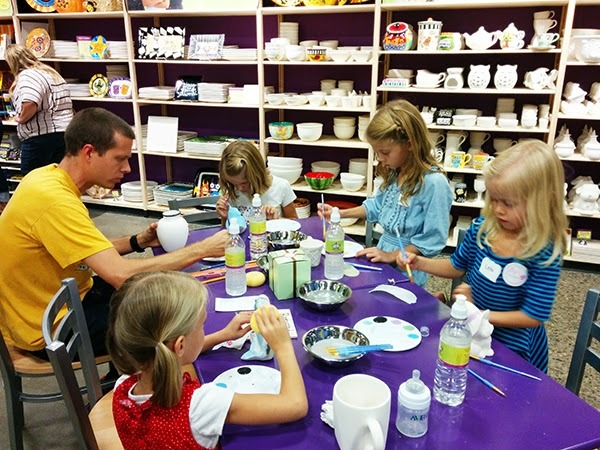 As a mom, I enjoyed picking a mug to paint and having my girls help paint different parts of it. Everyone got a chance to write their name on it and we even included our foster son. I know it will be a treasured piece of art to help me remember this special time in our family that is useful as well. Deciding on what to paint! I would recommend As You Wish for family date nights, couple date nights, special birthday outings, a place to make gifts for others, even just for a night when you need to relax and be by yourself with some therapeutic art. As You Wish has monthly classes if you are looking to learn a few painting techniques or are wanting a guided approach to painting. As You Wish has also expanded into canvas painting, glass fusing and clay building. There is definitely something for everyone. 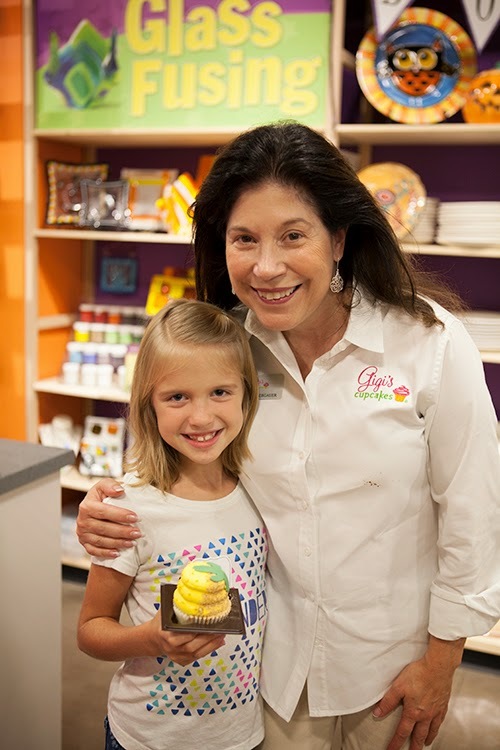 This is my oldest daughter Lucy with the owner of our local Gigi's Cupcakes. Lucy would love to be a bake shop owner! 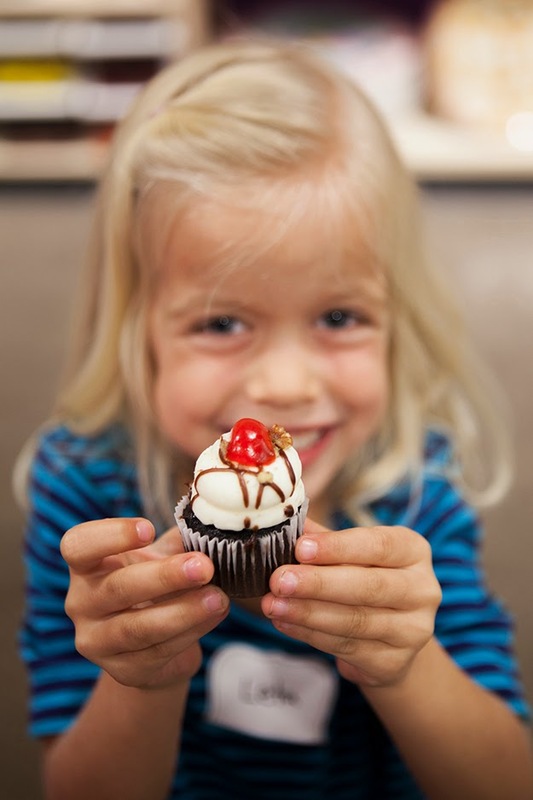 Gigi's even baked us a cupcake with our blog in mind! Go Arizona!! Papa Murphy's is a 'take and bake' style of pizzeria. This way it is fresh when you need it. We had the gourmet vegetarian pizza and it was delicious. I love that I can pick up pizza in the morning when I have a bit more time to run errands and then bake at night so that it is fresh and tasty when my family needs a quick dinner. Today, we don't want to just brag about all the fun we had this weekend, we want to give it away to you as well. One lucky winner will get a $50 gift card to an As You Wish near you and a coupon for a free 6-pack of Gigi's gourmet cupcakes with several locations throughout the valley! To enter, leave us a comment telling us what you would celebrate if you were the winner. There are three ways and chances to enter: Comment here on this post, and/or on our Facebook post about this giveaway and/or on our Instagram posting about this giveaway. Contest ends Sunday, September 28th at midnight. Winner will be randomly selected. Remember to share what you would celebrate. Happy 19th anniversary As You Wish!